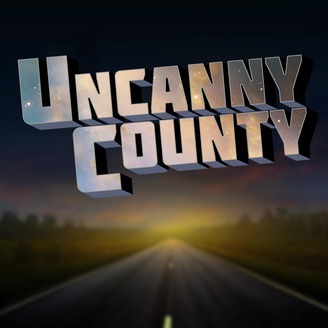 Happy Holiday Hullabaloo from Uncanny County! Here's an early holiday treat - a bonus mini-episode featuring a ex-con serving his community service as a helper to the Man in Red and White, only tonight - his sentence is up. And now, this non-saintly Nick is ready to use his magical powers to turn the tables on all the good folks on his list - until an encounter in Uncanny County changes him for all time… Suitable for the whole family. 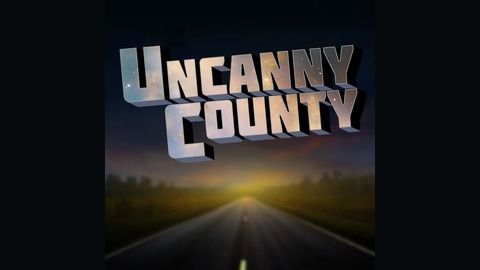 A transcript is available at uncannycounty.com.